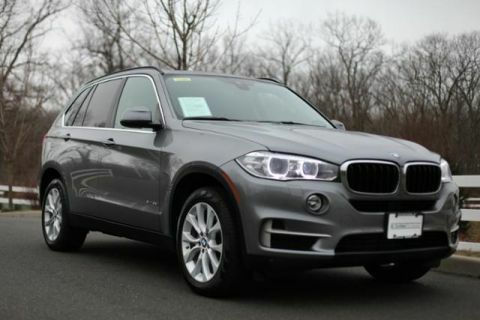 CARFAX 1-Owner, BMW Certified, GREAT MILES 39,131! JUST REPRICED FROM $64,295. 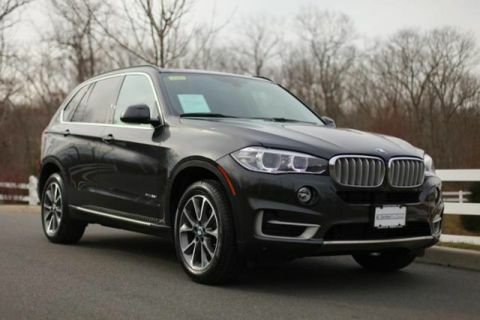 Navigation, Sunroof, Heated Seats, All Wheel Drive, Turbo Charged, Power Liftgate, Panoramic Roof, Alloy Wheels, WHEELS: 20 Y-SPOKE LT ALLOY (STYLE 4. TRANSMISSION: 8-SPEED AUTOMATIC W/STE. 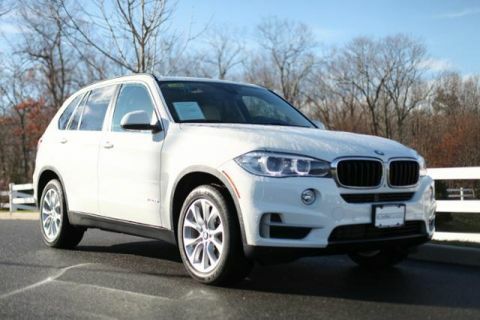 PREMIUM PACKAGE 4-Zone Automatic Climate Control, Satellite Radio, Comfort Access Keyless Entry, multi-function remote control, DRIVER ASSISTANCE PACKAGE Rear-view Camera, Head-Up Display, WHEELS: 20 Y-SPOKE LT ALLOY (STYLE 451) 20 x 10 front, 20 x 11 rear, Tires: P275/40R20 Fr & P315/35R20 Rr Perf Run-Flat, COLD WEATHER PACKAGE Heated Rear Seats, Heated Steering Wheel, High-Intensity Retractable Headlight Washers, TRANSMISSION: 8-SPEED AUTOMATIC W/STEPTRONIC (STD). Edmunds.com's review says . 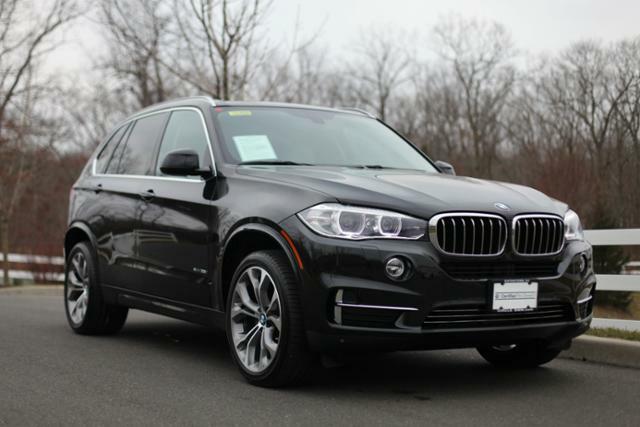 the 2016 BMW X5 is a luxurious and well-built midsize crossover SUV that's spacious enough for everyday family use and capable enough to get you through a snowstorm. What really sets it apart from rivals, though, is its engaging character..